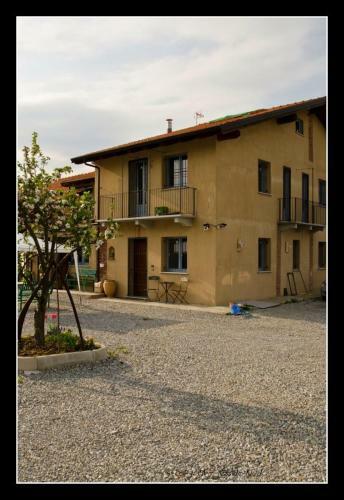 Offering a terrace and views of the mountains, B & B La Ca' Di Massuc is situated in Peveragno in the Piedmont Region, 47 km from Isola. Free private parking is available on site. Rooms include a flat-screen TV. Book your stay at B & B La Ca' Di Massuc and get advice on accommodation options in Cuneo & Around from Lonely Planet's independent on-the-ground travel writers.